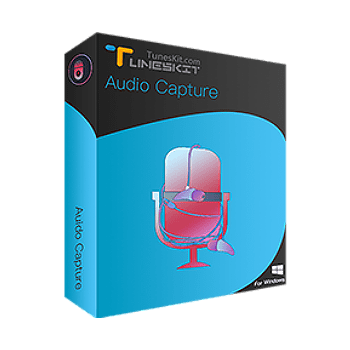 TunesKit is a world-leading software developer dedicated to providing ultimate iTunes DRM removal solutions to customers all over the world with advanced technology and high-quality customer support. At present, TunesKit is proud to be equipped with a professional R&D team, rigorous testing process and prompt online help system. In the future, TunesKit will spare no effort to improve the product performance as well as customer service. TunesKit: Originated from “Kit of iTunes”, is exclusively developed to help iTunes users to strip DRM lock from iTunes M4V movie purchases or rentals, TV episodes, music videos on both Mac and Windows systems. By adopting an unique DRM decryption core, TunesKit is made to be the most powerful yet fastest iTunes DRM media converter in the world. So far, TunesKit has already developed multiple featured DRM removal tools, including TunesKit DRM M4V Converter, DRM Audiobook Converter, iBook Copy, etc. 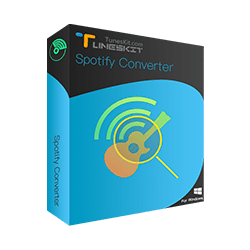 A perfect Spotify music solution for Windows to remove DRM and convert Spotify songs, albums, artists, playlists to MP3, FLAC, WAV, AAC, etc. for offline listening.